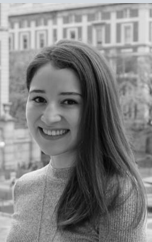 Alicia Schleifman is a senior in Columbia College with a major in Art History and a concentration in Hispanic Studies. 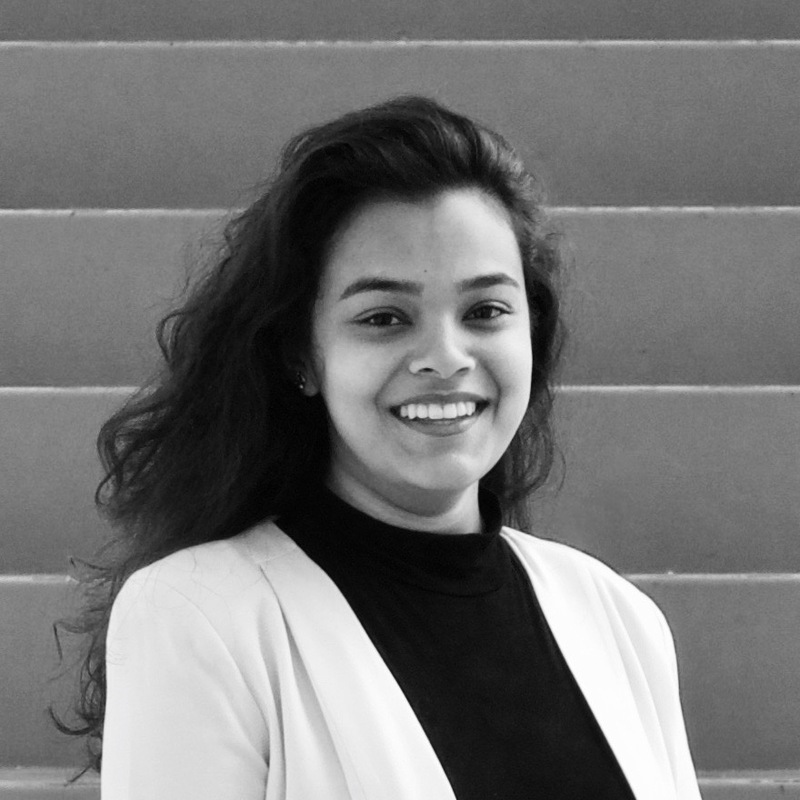 She has been involved with the Law Review since the summer before her first year as part of the online team and also served as the Publisher and Executive Editor. 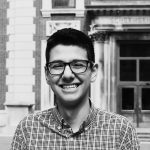 Yervand Melkonyan is a junior in Columbia College and plans to attend law school after his four years majoring in Financial Economics and Statistics. In addition to his involvement in CULR, Yerv is an avid debater in the Columbia Parliamentary Debate Society. Nikki Datta is a junior in Columbia College studying psychology and computer science. 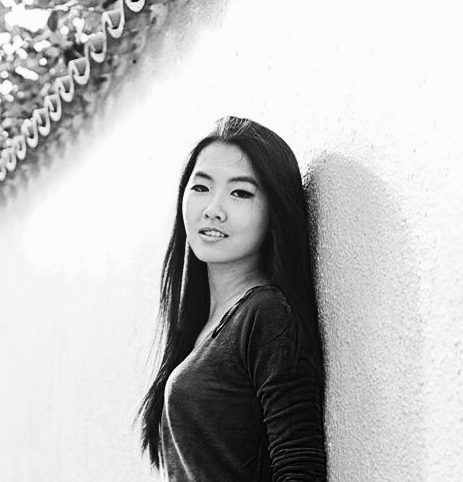 In addition to CULR, Nikki serves as President of CU Women in Law and Politics. 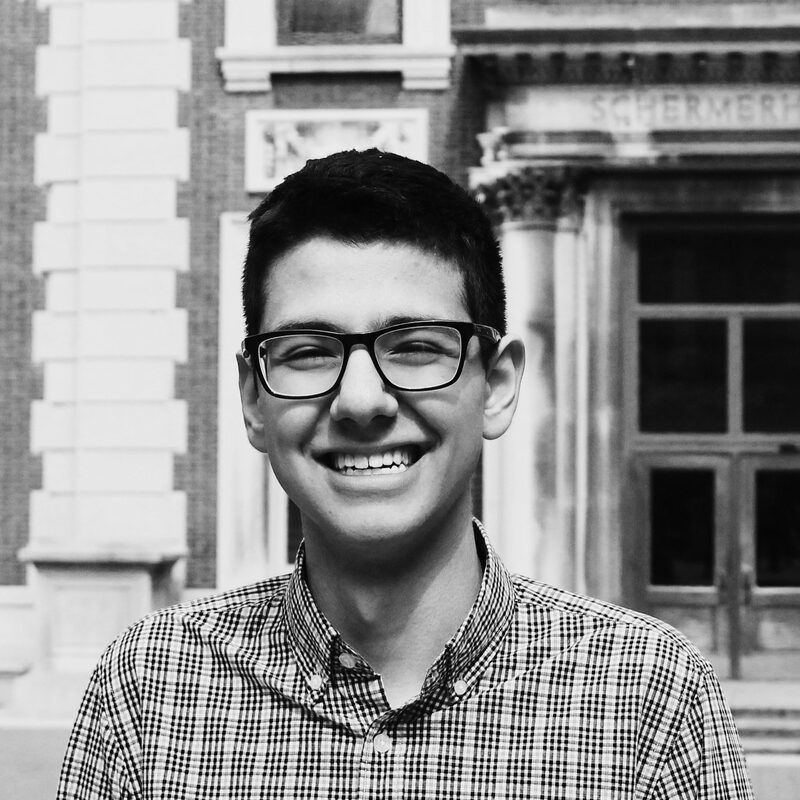 Lucas is a junior in the joint program between Columbia GS and JTS studying Political Science and Jewish History. 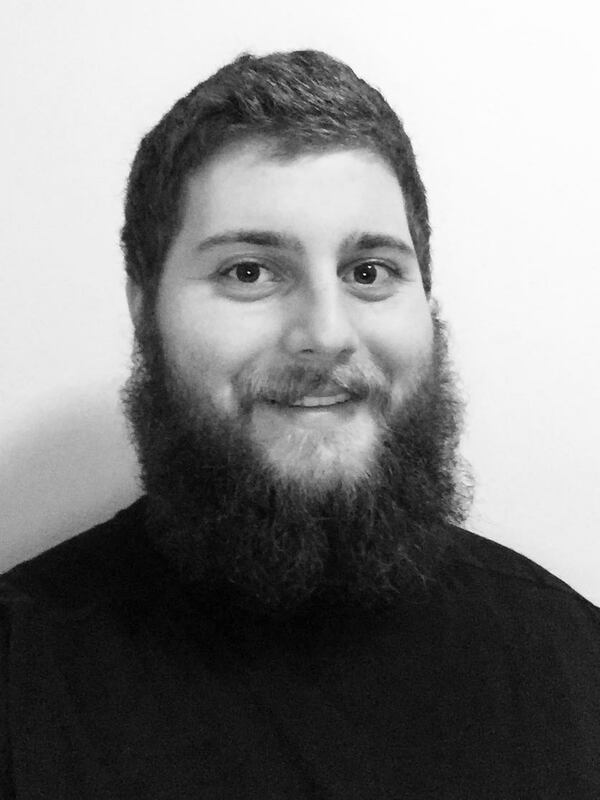 Lucas has a strong interest in law with, particular focus on Constitutional Law, and hopes to start a joint JD/PhD in Government program upon graduation. Lucas additionally enjoys traveling and wrestling. 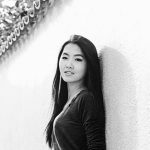 Katherine Ko is a sophomore at Columbia College pursuing a joint major in Economics and Political Sciences and concentrating in French and Art History.